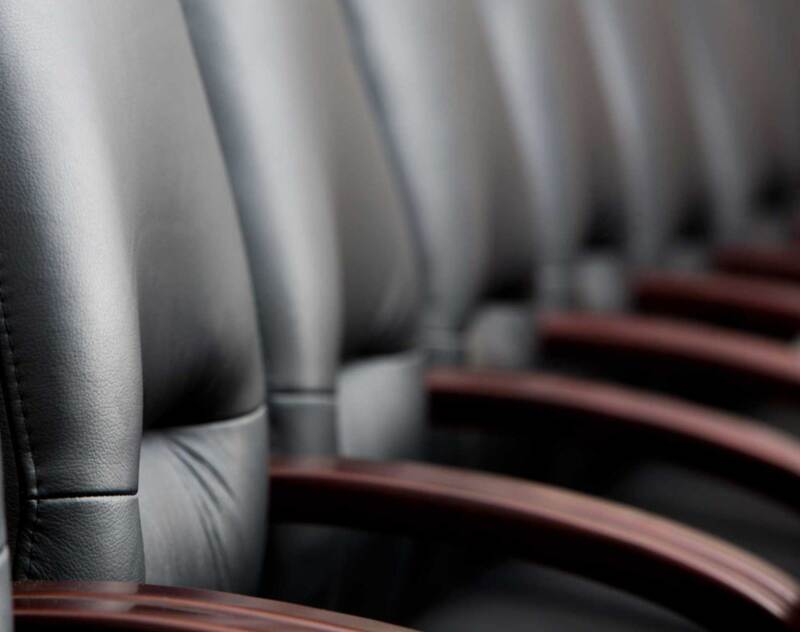 This article seeks to provide a general overview of the role of independent directors in a company listed on the Singapore Exchange Limited (SGX), with a focus on the duties and responsibilities of such independent directors. As issues of corporate governance have come to the fore in recent times in the Singapore media and business community, the role of independent directors in listed companies is becoming increasingly critical in ensuring that companies stay above and beyond any mismanagement. In this article, we have extracted certain highlights and key provisions from the relevant laws, regulations and guidelines that set the framework for independent directors’ duties and responsibilities in Singapore. While certain provisions in the SGX Listing Manual make reference to “independent directors” of a company, it does not provide a formal definition of an “independent director”. However, it refers to non-executive directors who are independent and free from any material business or financial connection with the issuer. (d) with a view to the best interests of the company. The Code, part of SGX’s ‘comply or explain’ regime for SGX-listed companies, sets out the principle that there should be a strong and independent element on the board, which is able to exercise objective judgement on corporate affairs independently, in particular, from management and 10% shareholders, and that no individual or small group of individuals should be allowed to dominate the board’s decision making. Guideline 2.1 – Independent directors should make up at least one third of the board. (d) the chairman is not an independent director. Guideline 2.4 – The independence of a director who has served on the board beyond nine (9) years from date of first appointment should be subject to particularly rigorous review, and accordingly, the board should explain why any such director should be considered independent. (b) review performance of management in meeting agreed goals and objectives and monitor reporting of performance. Guideline 2.8 – To facilitate a more effective check on management, non-executive directors are encouraged to meet regularly without presence of management. The SGX Listing Manual prescribes certain rules in relation to the requirements for directors, which extends to independent directors, and also the need for an independent element on the board of directors of a company listed on the SGX (an issuer). Rule 210(5)(a) – The directors and executive officers should have appropriate experience and expertise to manage the group’s business. Rule 210(5)(b) – The character and integrity of the directors, management and controlling shareholders of the issuer will be a relevant factor for consideration. Rule 210(5)(c) – The issuer’s board must have at least two (2) non-executive directors who are independent and free from any material business or financial connection with the issuer. Rule 210(9)(e) – A mineral, oil and gas company must have at least one (1) independent director with appropriate industry experience and expertise. Rule 221 – A foreign issuer must have at least two (2) independent directors, resident in Singapore. Rule 610(8) – Statement by issuer whether any of the independent directors sits on the board of principal subsidiaries based in jurisdictions other than Singapore. Rule 720(1) – An issuer must comply with Rule 210(5) and Rule 221 (if applicable) on a continuing basis. Rule 725 – An issuer must appoint two (2) authorised representatives who must be either directors or a director and the company secretary. (b) to ensure that whenever he or she is outside Singapore, suitable alternates are appointed, available and known to SGX. With effect from 7 October 2015, directors of SGX-listed companies have also been required to provide undertakings to SGX to the effect that they shall use their best endeavours to comply with the requirements of the SGX pursuant to or in connection with the SGX Listing Manual from time to time in force and use their best endeavours to procure that the SGX-listed company shall so comply. The Act sets out general duties and obligations of directors, which extend also to independent directors of SGX-listed companies. Under Section 157(1) of the Act, a director shall at all times act honestly and use reasonable diligence in the discharge of the duties of his office. In Agrosin Pte Ltd v Martynov Igor  SGHC 148, it was held that this duty to act honestly entails acting bona fide in the best interests of the company. Further, in Rajabali Jumabhoy v Ameerali Jumabhoy  3 SLR 802, acting bona fide for the benefit of the company was found to require at least a consideration of views and/or of the relevant material. Under Section 157(2) of the Act, there is a further duty for an officer or agent of a company not to make improper use of his position as an officer or agent of the company or any information acquired by virtue of his position as an officer or agent of the company to gain, directly or indirectly, an advantage for himself or for any other person or to cause detriment to the company. The SID Statement provides further guidance on the role of independent directors, stating that the general role of an independent director, who is by definition also a non-executive director, is no less than other directors, and that to suggest otherwise would be inaccurate. In this regard, non-executive directors should not be engaged in and should not be expected to be engaged in the day-to-day management of the company and are expected to be vigilant guardians of the activities of the board as a whole. They are required to monitor the actions of management, and to do this, they must be independent of management. These safeguards are meant to minimise the danger of management abusing their power. Pursuant to the SID Statement, the primary task of independent directors is to adopt an oversight role and to ensure that the corporate assets are used only for the company. (g) participating in the appointment, assessment and remuneration of directors. Independent directors must ask for information about the company’s operations and finances and if they do not get it, they must take steps to pursue the matter. Where an error or negligence is discovered, whether on the part of the board or otherwise, the independent director cannot hide behind a cloak of ignorance. The independent director’s primary role is to act as a check and balance on the acts of the board and management. There is currently no legislative or regulatory rule providing a difference in degree of duties owed by executive and non-executive or independent directors. However, the Singapore High Court in the Vita Health Laboratories Pte Ltd v Pang Seng Meng  4 SLR 162 decision made it clear that all directors owe the same degree of duties and responsibilities, regardless of whether he has an executive or non-executive designation. Although the independent director has a less involved role to play than an executive director, he must nevertheless keep himself informed of what is happening within the company. This is so that he can assure himself that the company’s best interests are protected and this is the minimum he must perform. Independent directors are expected to be vigilant gatekeepers, acting as a check and balance on the company’s management, with a view to safeguarding the assets of the company and protecting the interests of all shareholders as a whole, and discharging their duties with reasonable diligence. They are also reasonably expected to rise up to the occasion and discharge their duties effectively to resolve the serious problems faced by the company. Dentons Rodyk acknowledges and thanks Associate Kevin Chua for his contribution in the writing of this article.